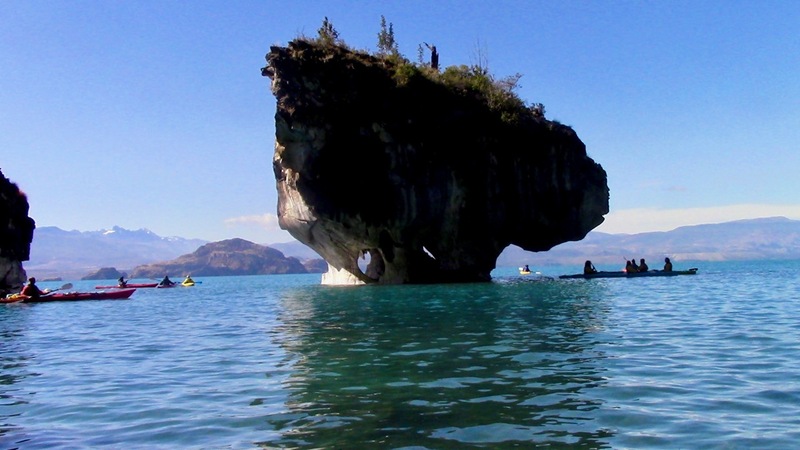 On every list of the BEST tourist destinations in Chile are the Capilla de Marmol out of Puerto Río Tranquilo. This was my first stop after sending back my bike. I got here by taking a the bus though increasingly open spaces heading south. 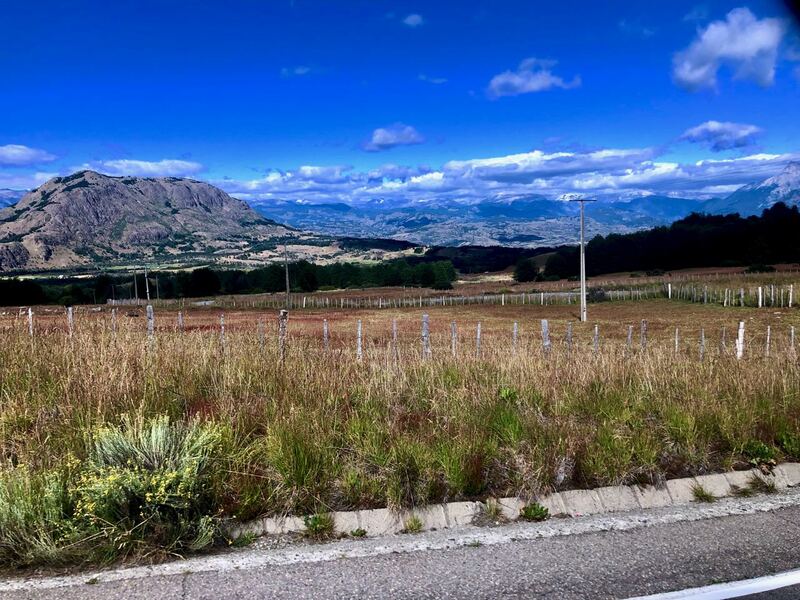 It’s all gravel past of Cerro Castillo. The best vehicles protect themselves. Puerto Río Tranquilo is a tiny town (pop. 500) swamped by tourists in high season. 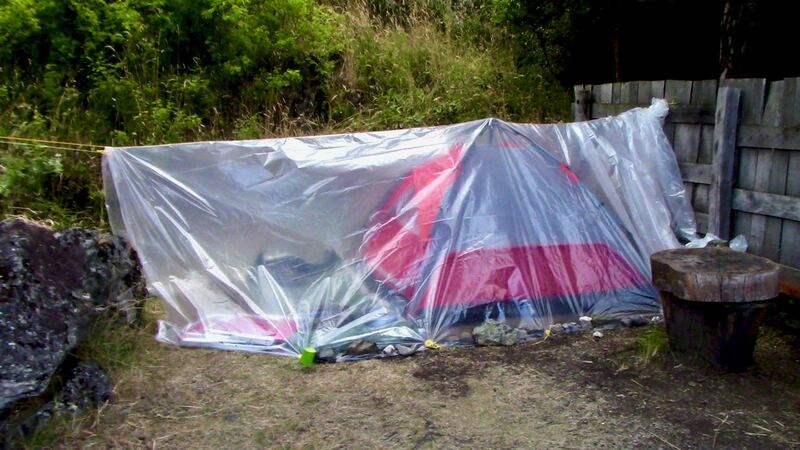 Locals are ready for serious rain. 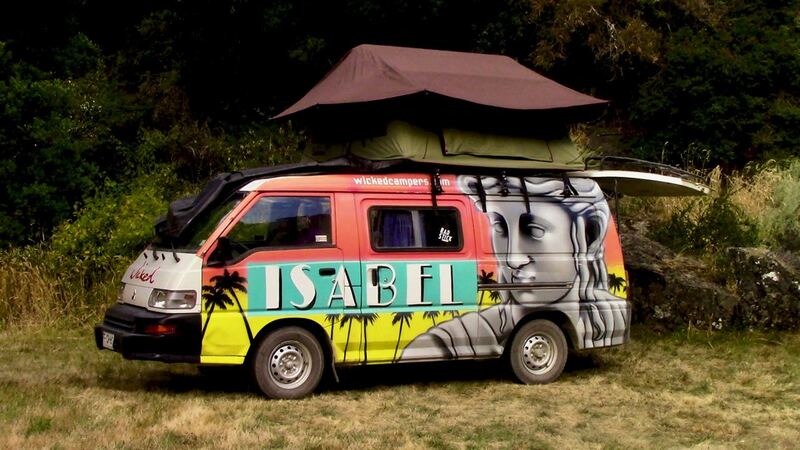 This van is a rental from Wicked Campers. 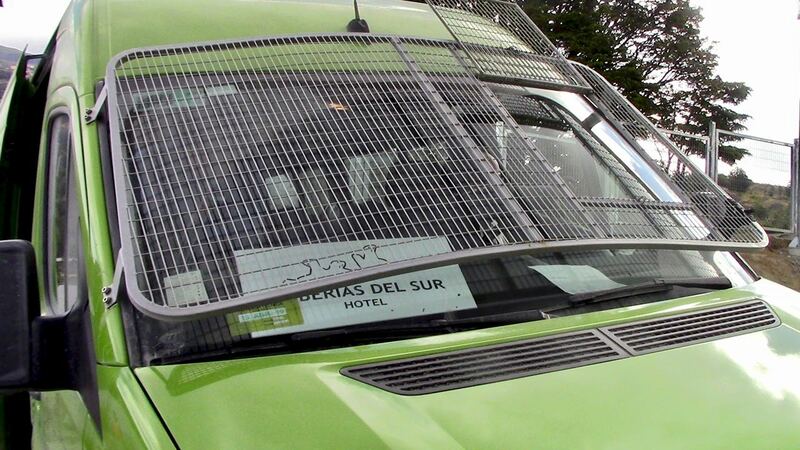 It looks to be the most popular way to drive the Carretera Austral. It’s an incredible part of the world. 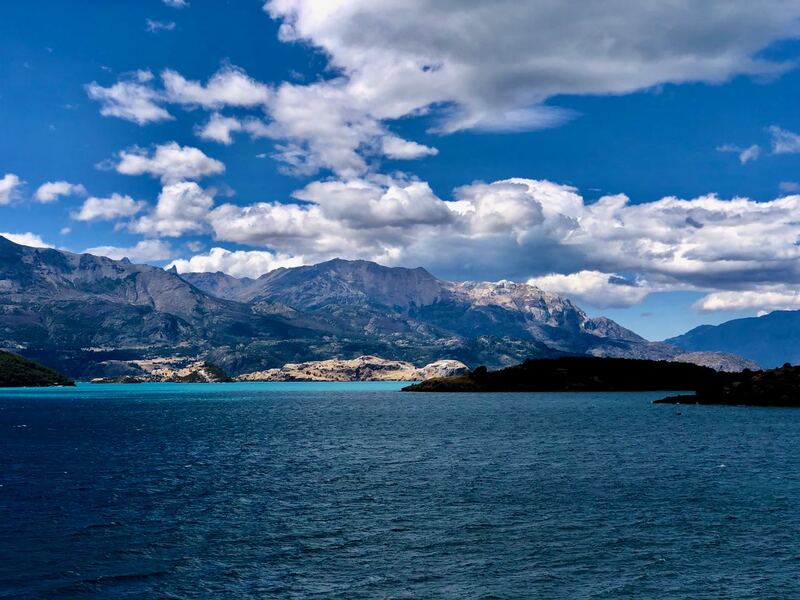 Stunning views on to General Carrera Lake and beyond. 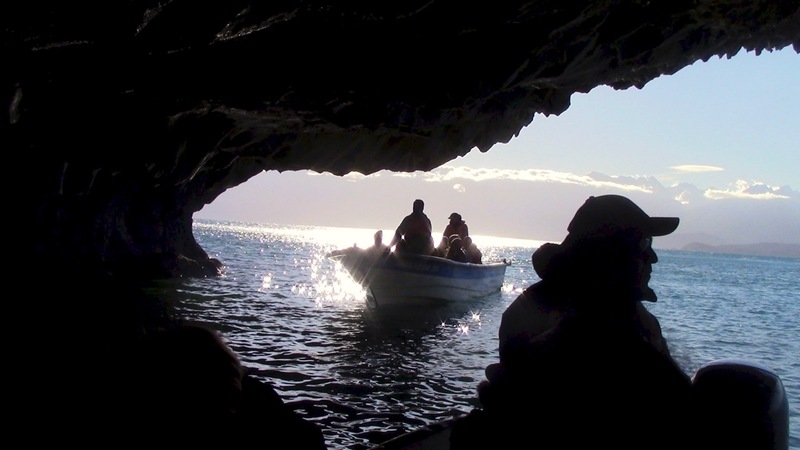 Almost everyone jumps into small boats to visit this weird and wonderful geology. I’d been advised to go by kayak. And on the first tour in the morning. Therefore I was up before 6am getting coffee ready. Following the trip I’d planned to hop a bus continuing south. But the road was closed for 4 hours due to forest fire. 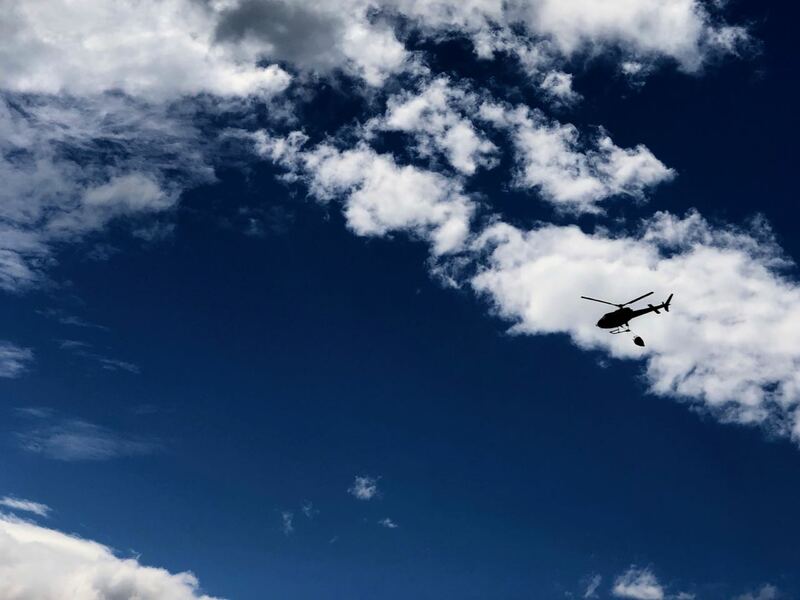 We sat in the sun and watched helicopters trying to douse the flames. 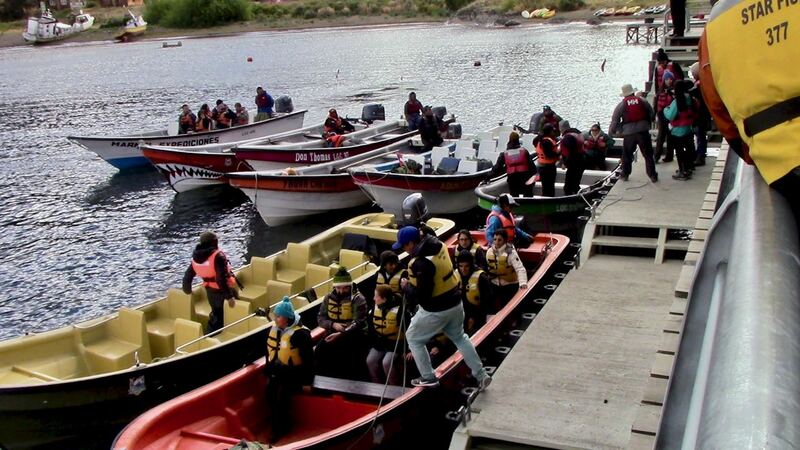 Hurry up and wait happens in Patagonia. 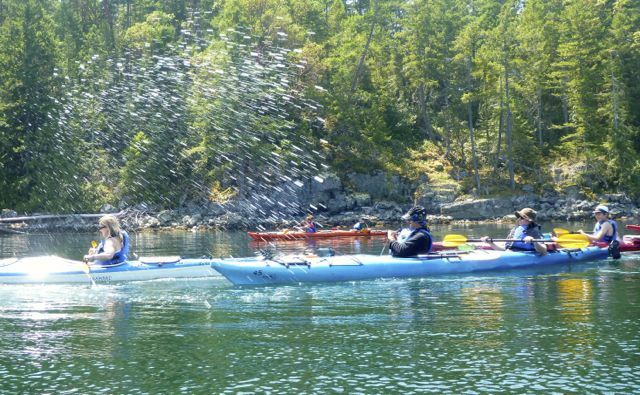 misadventures on Lasqueti Island B.C. Nobody goes to Lasqueti. Nobody I’ve ever spoken to. Turns out most of that is untrue. 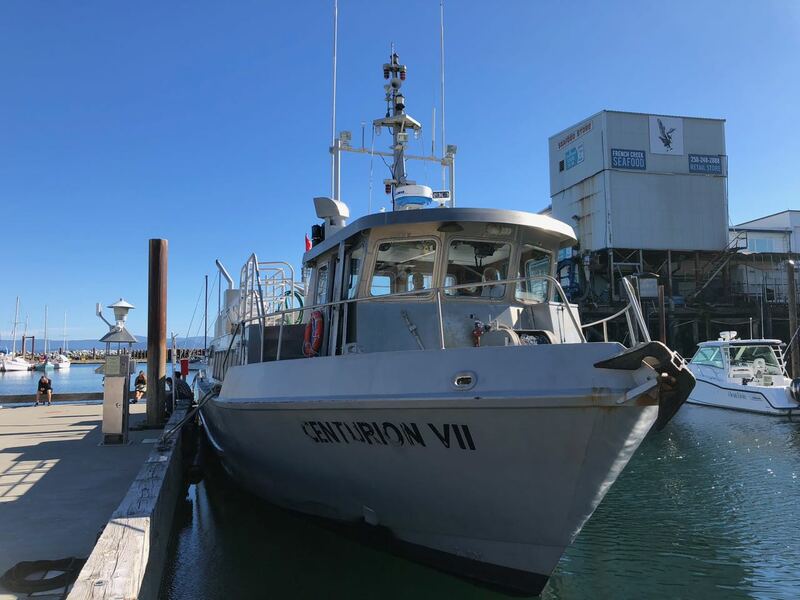 Centurion VII, a 60 person passenger ferry, runs regularly in the summer from French Creek marina, close to Parksville. Tourists cannot bring cars. There are about 425 permanent residents (6 months / year or more) and they do look like hippies. Men don’t use razors. Young women forget to put on a brassiere some mornings. 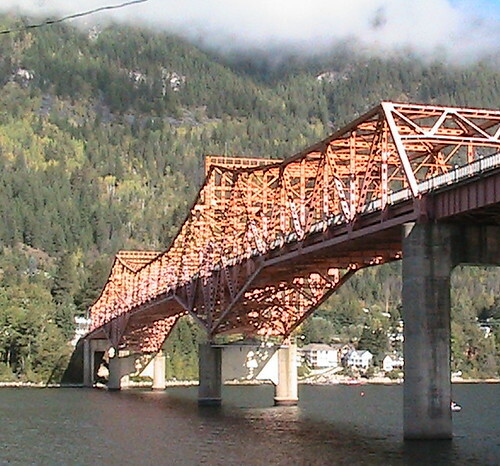 However, Statistics Canada reports that Lasqueti Island is the most highly educated community in the province. 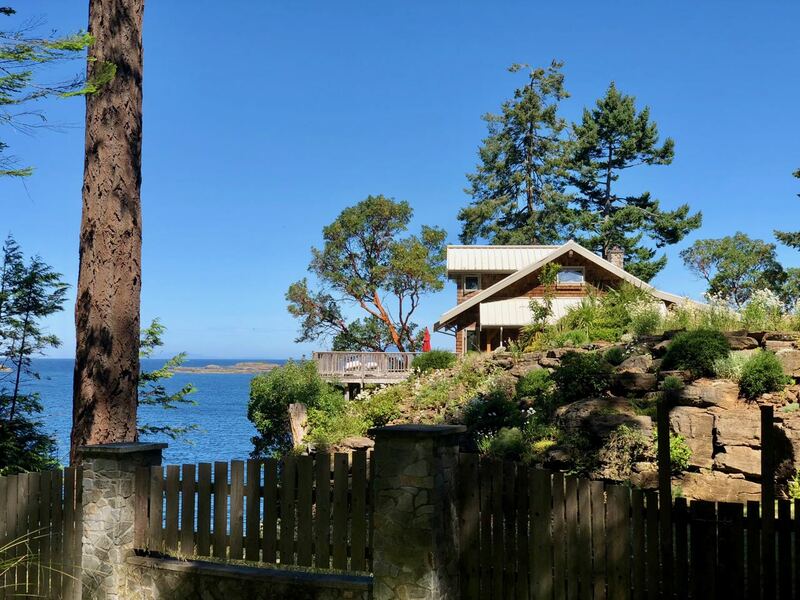 Residents represent diverse professions, from poets, artists, physicists, professional consultants and professional musicians to fishermen, loggers, tree planters and commercial agriculturalists. Life is off grid. Power comes from solar panels, wind generators, diesel generators and propane. All 73 square kilometres is designated park or privately owned. No squatters. I could live there. High-speed internet is available. No campgrounds. One hotel and a handful of rooms for rent. 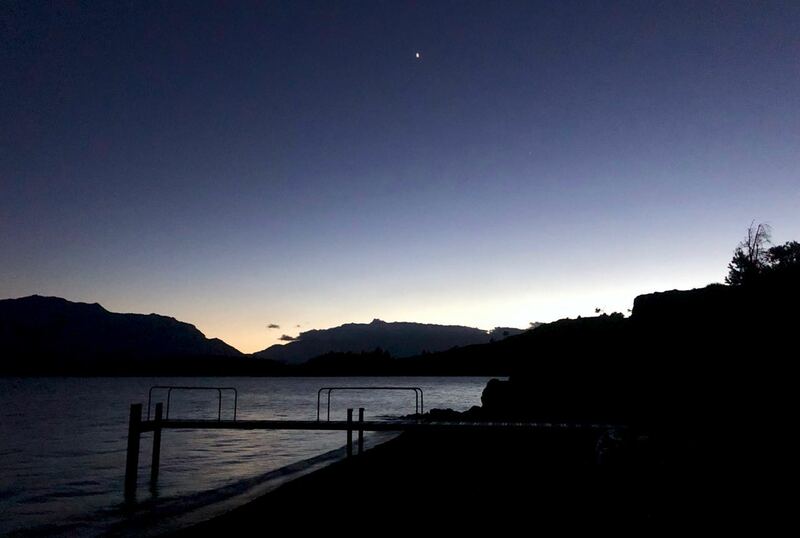 read more – Life off the grid: What’s going on in Lasqueti Island? I rolled my bike on to the first ferry. Planned to explore the island on a sunny day. It was busy in July. 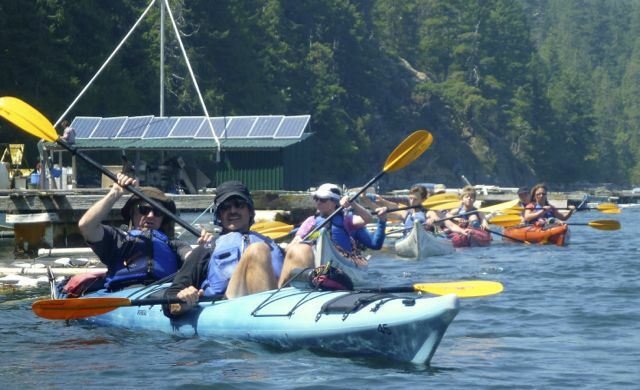 Locals and their visitors make frequent trips back and forth to Vancouver Island. I was happy having just mailed the last of my videos to Gymnastics Canada. I’m about about as free as you can be. Locals all own motor vehicles but hardly ever drive them. There’s no place to go. Very little traffic. About 12km along I got a flat rear tire. Sadly I’d not bothered to throw tools and an extra tube into my pack. Oh well, I was still happy to have visited. I started walking the bike back. The third vehicle to pass stopped and offered me a ride. He was a cyclist who first come to Lasqueti 1981, reading about the little known destination in a Yachting magazine. 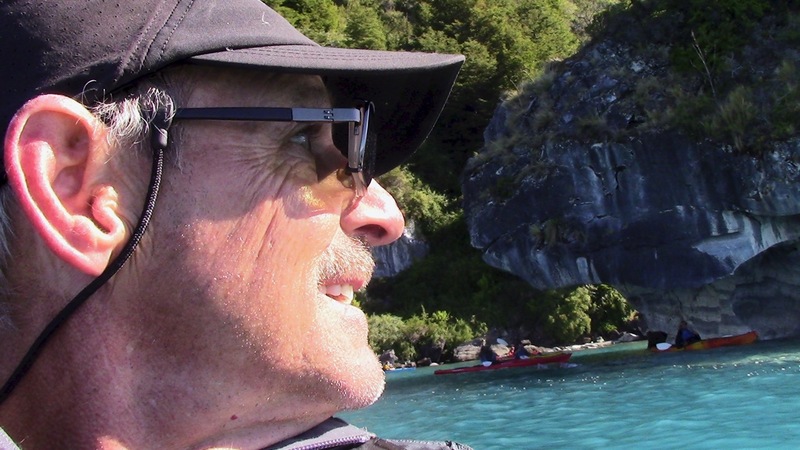 Now retired, he spends 7 months in Canada, 5 months motor touring New Zealand each year. With about a km left to push-a-bike I decided to stop at one of the amazing low tide bays. It was a short steep-slope scramble down to the water. I stepped into a wasp’s nest. First time ever. Freaking, I sprinted out into the mud only to lose a shoe in the muck. What could I do? … I stood my ground slapping until every wasp was dead or fled. Then dug out my shoe. Still, for some reason I remained happy. Stings hurt less than I would have expected. I counted at least nine. I arrived back at the dock with about 2 hours left before my return ferry. Called my Dad to inform about my useless wheels and dirty, wasp-stung condition. He would pick me up on the other side. 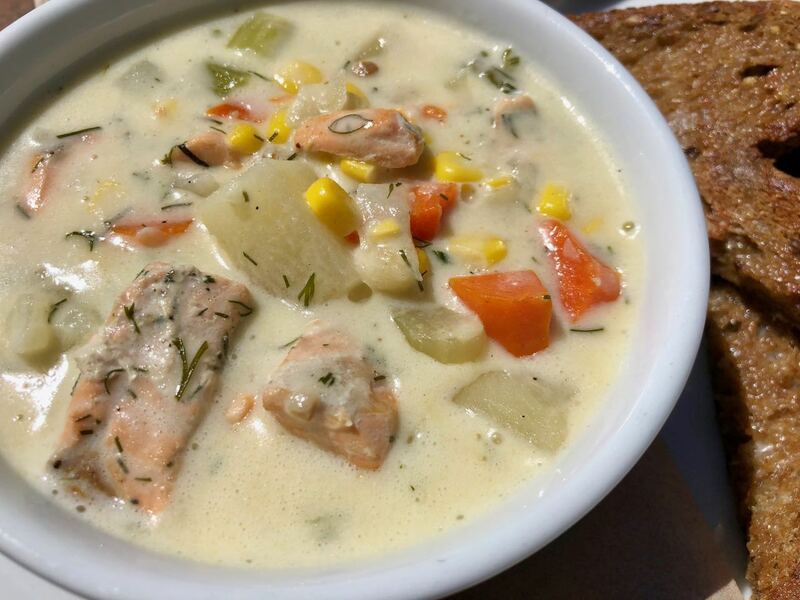 I ordered some Salmon chowder. And enjoyed the gorgeous day. I’d definitely recommend you cycle Lasqueti. Kayaking would be good too. If you come over by ferry bring some sort of transportation. 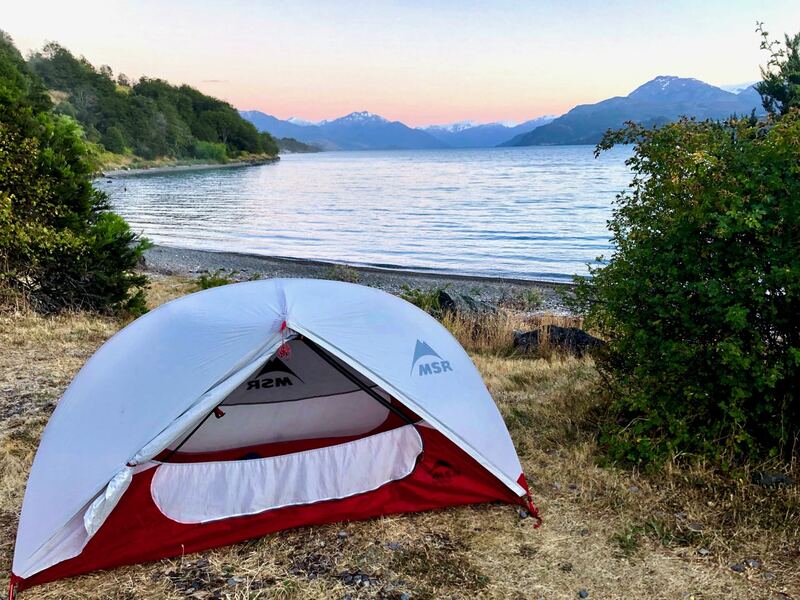 Posted on July 16, 2018 July 16, 2018 Categories cycling, kayaking, travelLeave a comment on misadventures on Lasqueti Island B.C. If all goes well I’ll be headed for Patagonia via Chile in January. I was last there February 2015. 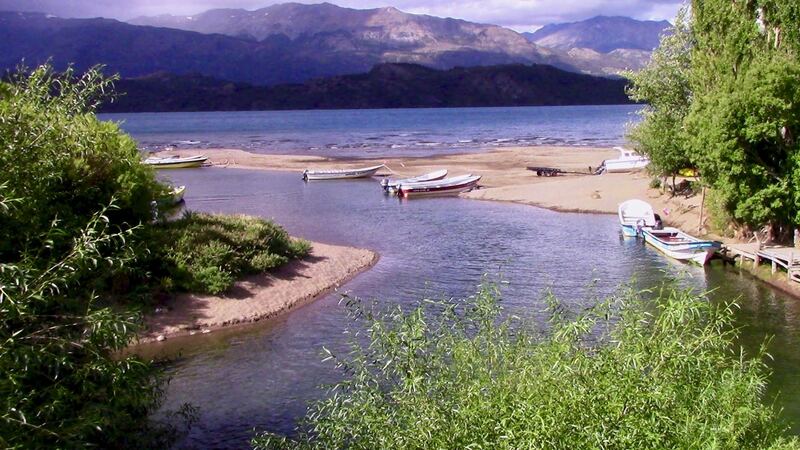 Goal will be hiking, cycling and kayaking during the South American summer. Lonely Planet named Chile their #1 travel destination for 2018. Click PLAY or watch a travel promo on YouTube. 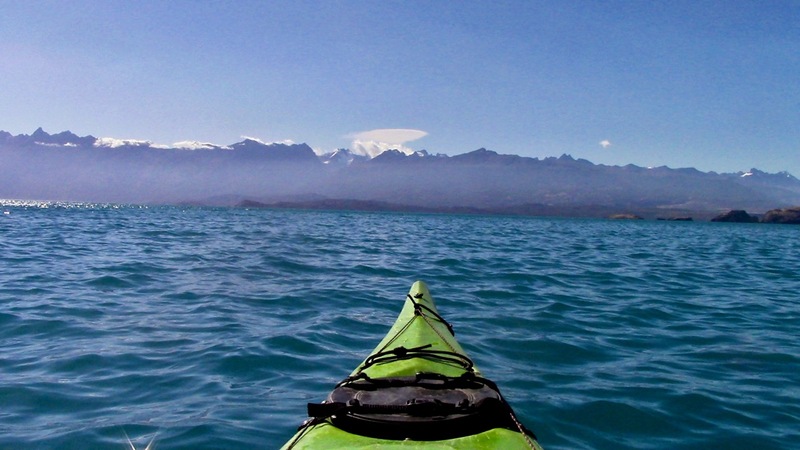 Chile is far from perfect. Here are all the things I don’t like about the nation. I may be spending more time on the Argentinian side this time. After our spiritual leader – Blill – led our hiking group down from Manzanita hut to civilization, we had 2 extra days on a B.C. hiking holiday. 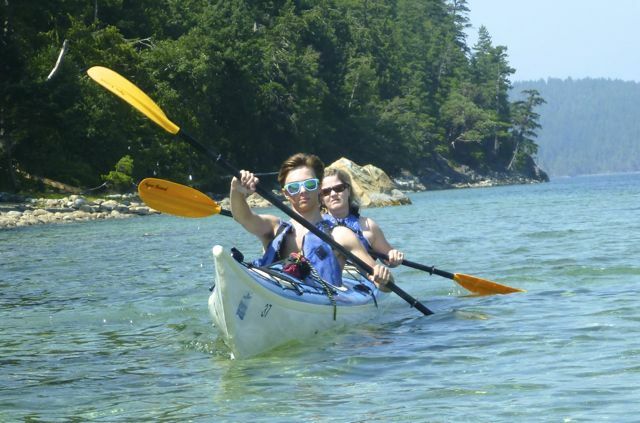 We decided to rent kayaks on Okeover inlet and paddle into the Marine Park. It was inexpensive. C$31 each for an assortment of fibreglass and plastic singles and doubles. The weather on the water was fantastic. Very calm. When it got too hot – needless to say – water fights broke out. 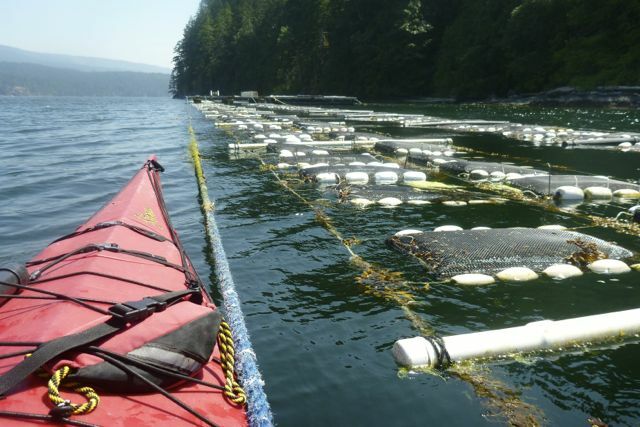 This area is known for Oyster farms. 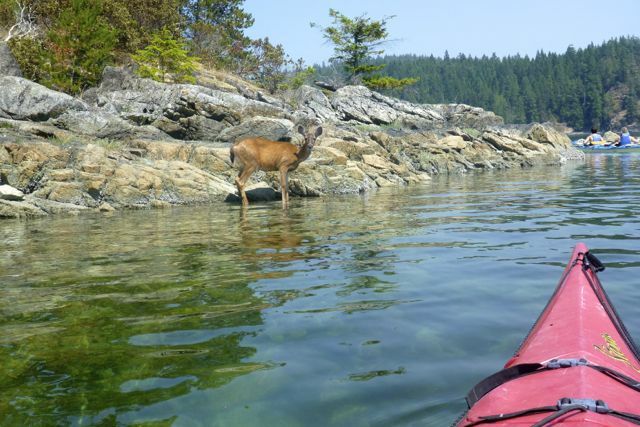 One oddity was seeing a deer in the salt water. It needed salt, we assumed. See the full resolution photos on flickr. Expedition Idaho Trailer, just released. 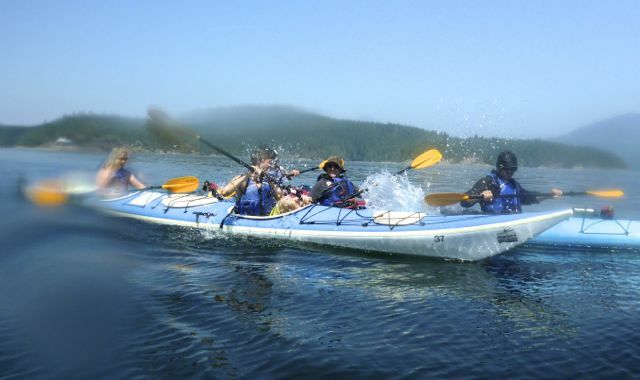 Expedition Idaho 2011 was a 6 day, 500mi adventure race hosted by Dave Adlard. Legendary Randy Ericksen will be releasing the full official video early in the new year. ExpId winners Thule went on to win the World Championships in Tasmania. … primitive thatch hut with cold water shower BUT with wireless internet. 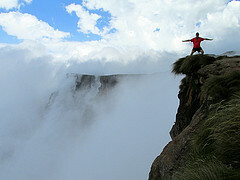 Nelson is one of the best places to live in the world, I think, a “mountain sports hotbed”. My family had a summer house nearby for 30yrs. In town for a Gymnastics clinic, I finally got the chance to kayak the beautiful river. Under the famed bridge. 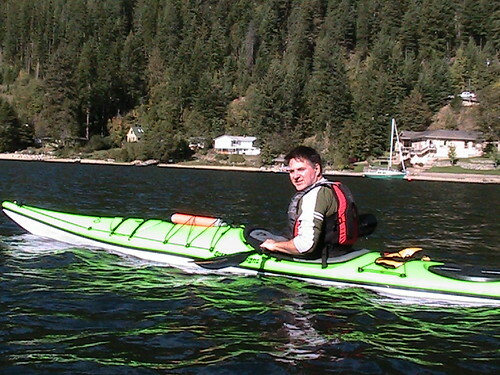 Posted on September 28, 2010 Categories gymnastics, kayaking1 Comment on kayaking Nelson, B.C.